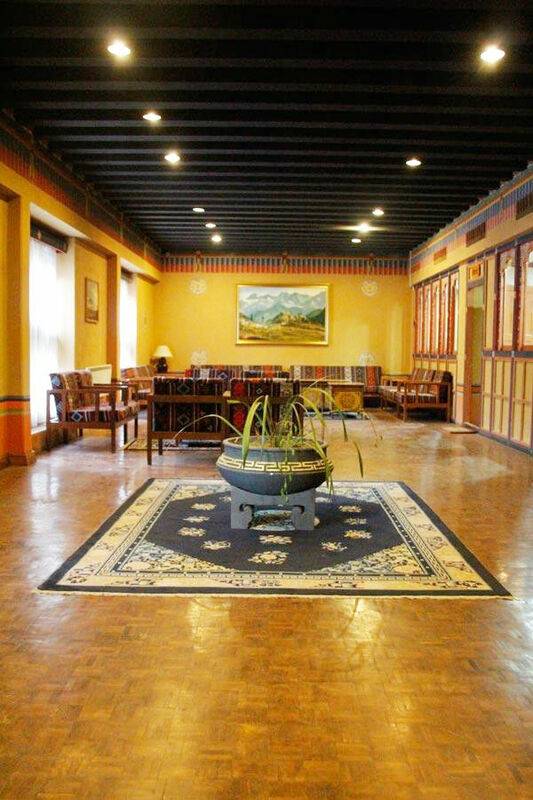 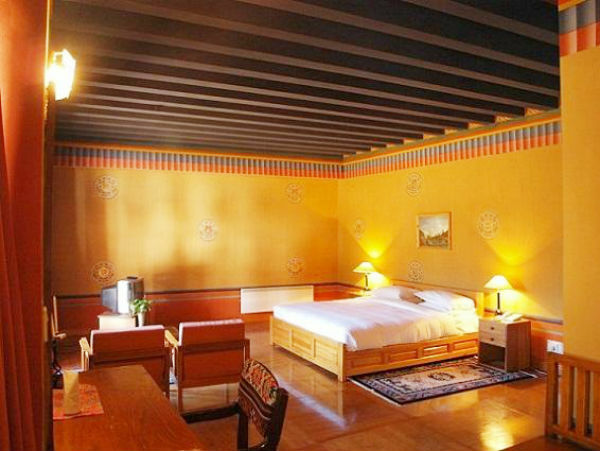 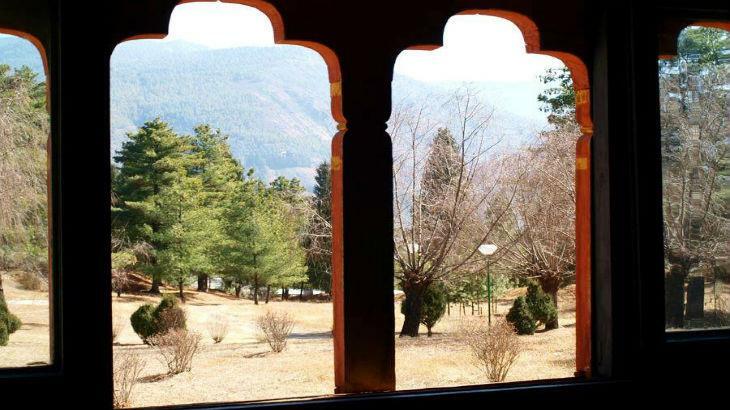 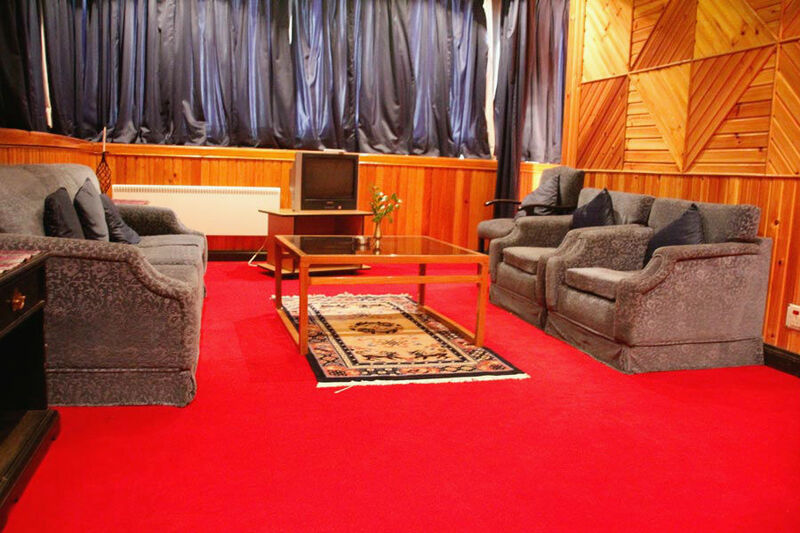 The oldest hotel in Bhutan, Olathang Hotel was first built for the coronation of the 4th King. 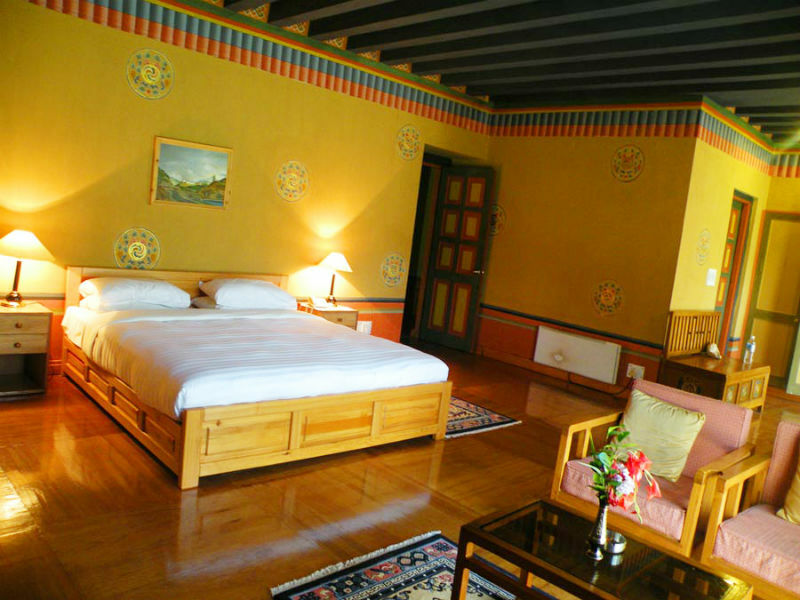 It is also one of the biggest hotels in Paro and Bhutan. 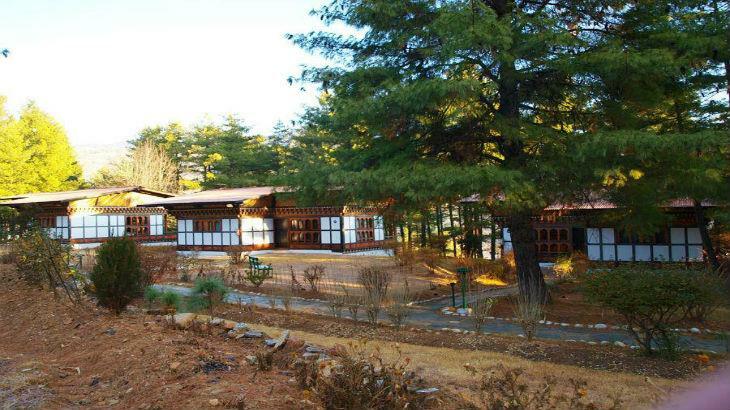 Olathang sits on a hill overlooking the Paro Valley. 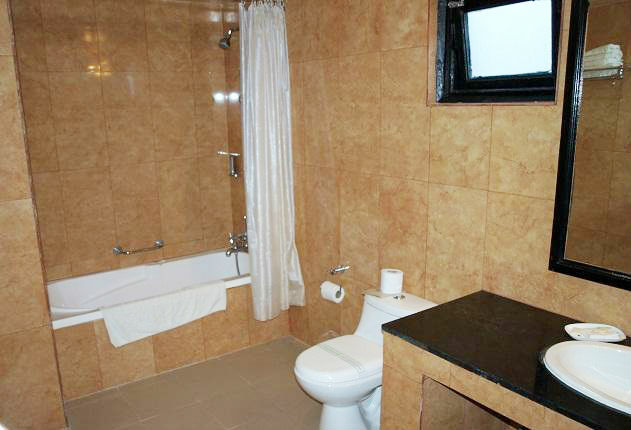 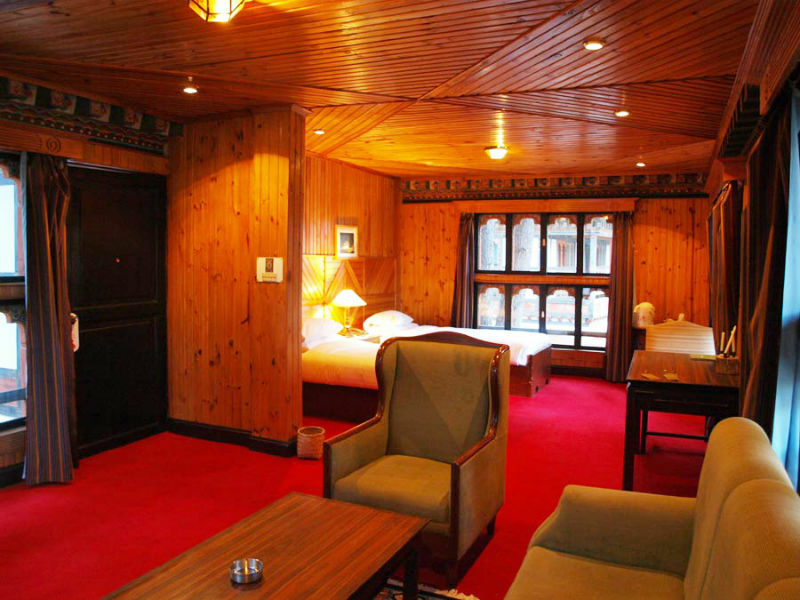 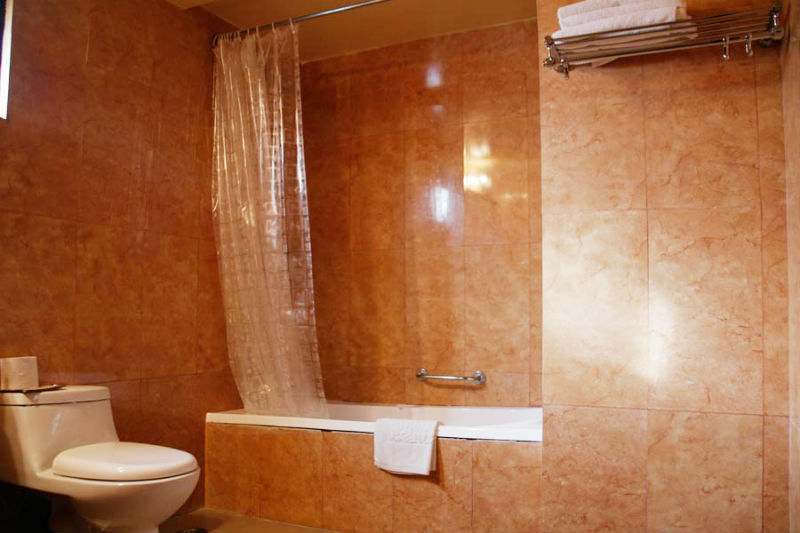 This charming hotel was one of the very first large scale hotel built in Paro in the 1970s. 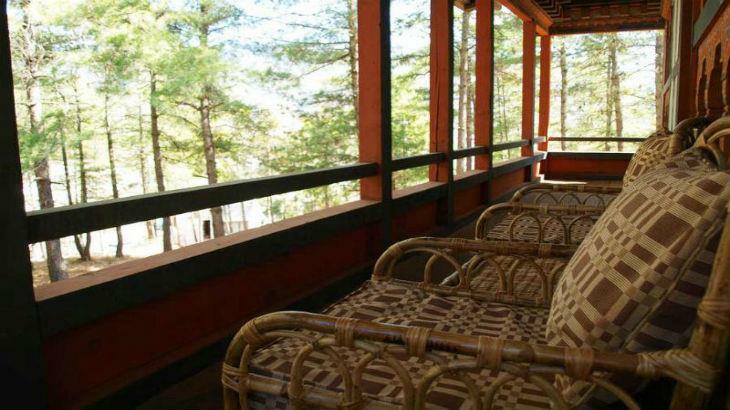 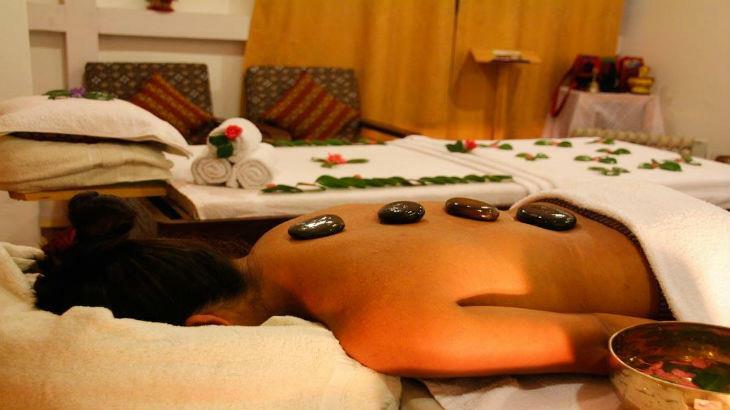 Its cottages are warm and authentically Bhutanese.